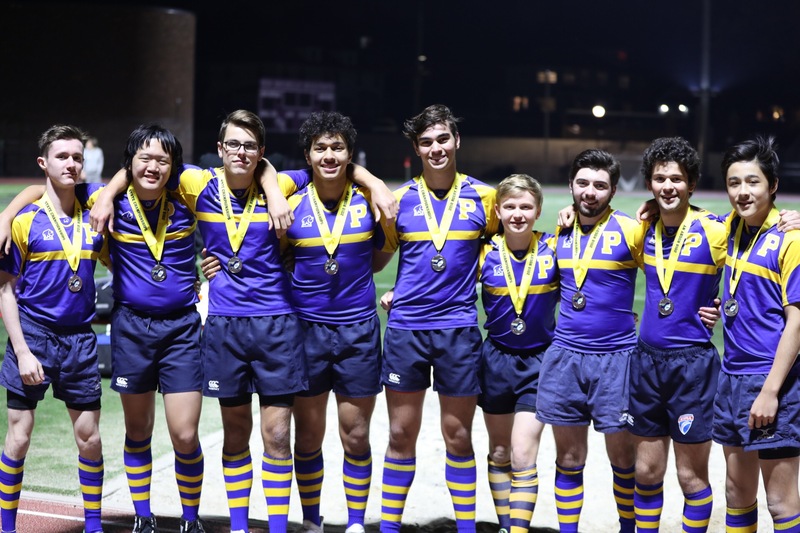 Play Rugby USA Academy won the Rugby NY Varsity boys 7s this fall, with Pelham taking 2nd. It was a superb effort from a Play Rugby team that has really started to blossom, not only winning games but starting to put players in contention for national age-grade team honors. In the JV bracket, Pelham won out over Keio/FASNY. The competition continues to get better, and 3rd-year club Bishop Loughlin out of Brooklyn showed significant improvement. Also, Queens Rugby Club made its debut. 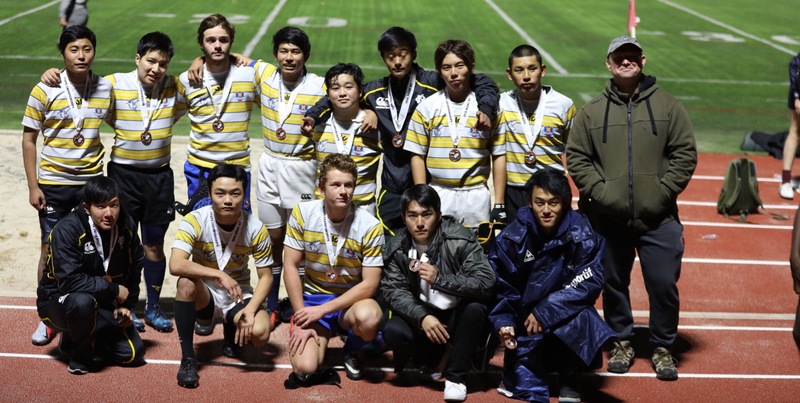 A completely student-funded program, they found wins hard to come by but got progressively more competitive, and, for as important, pitched up and played hard.